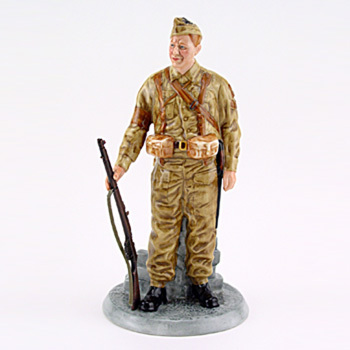 World War II was known as “The People’s War”. 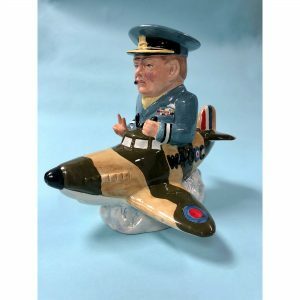 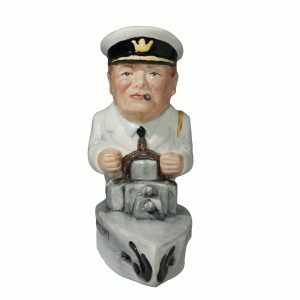 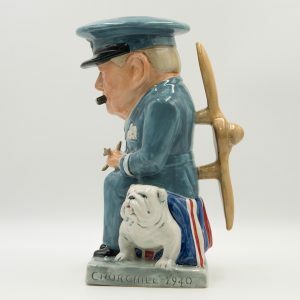 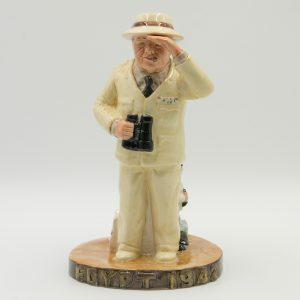 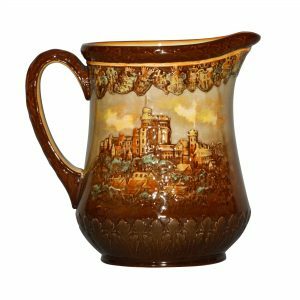 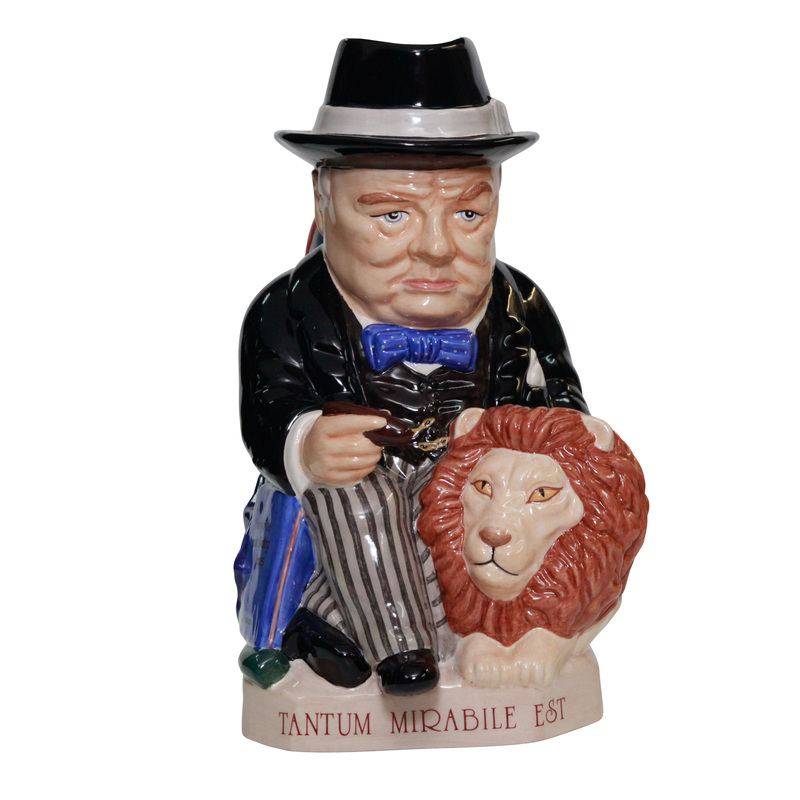 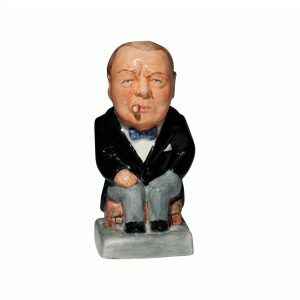 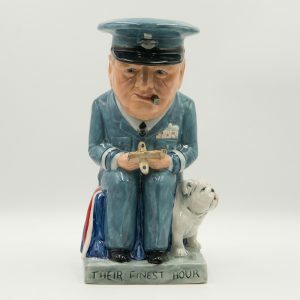 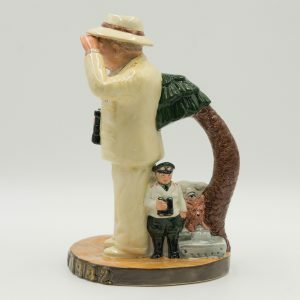 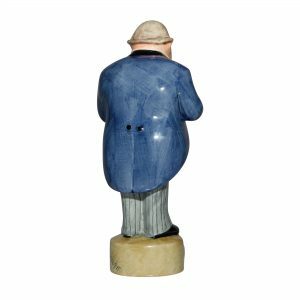 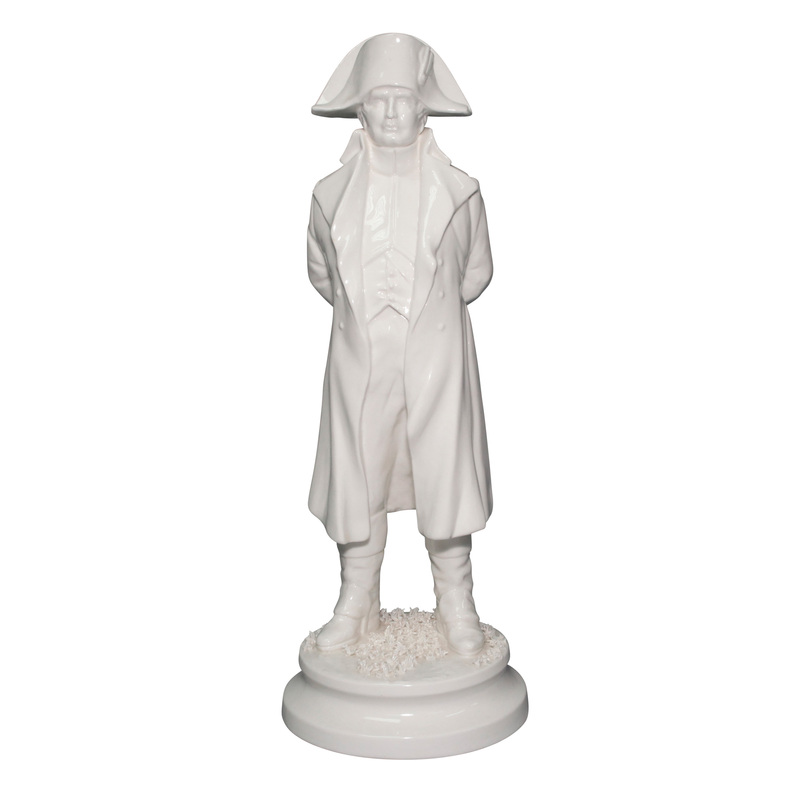 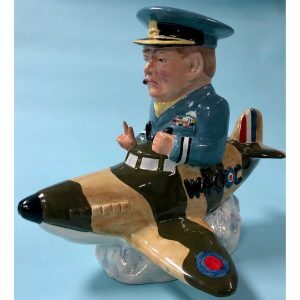 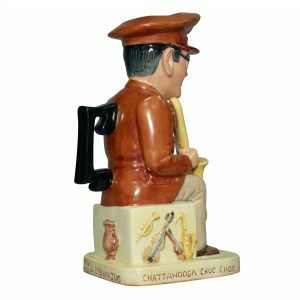 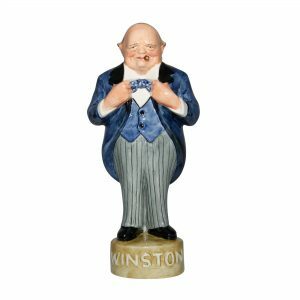 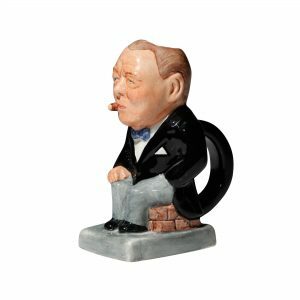 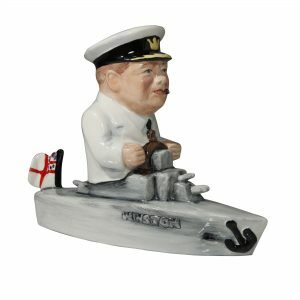 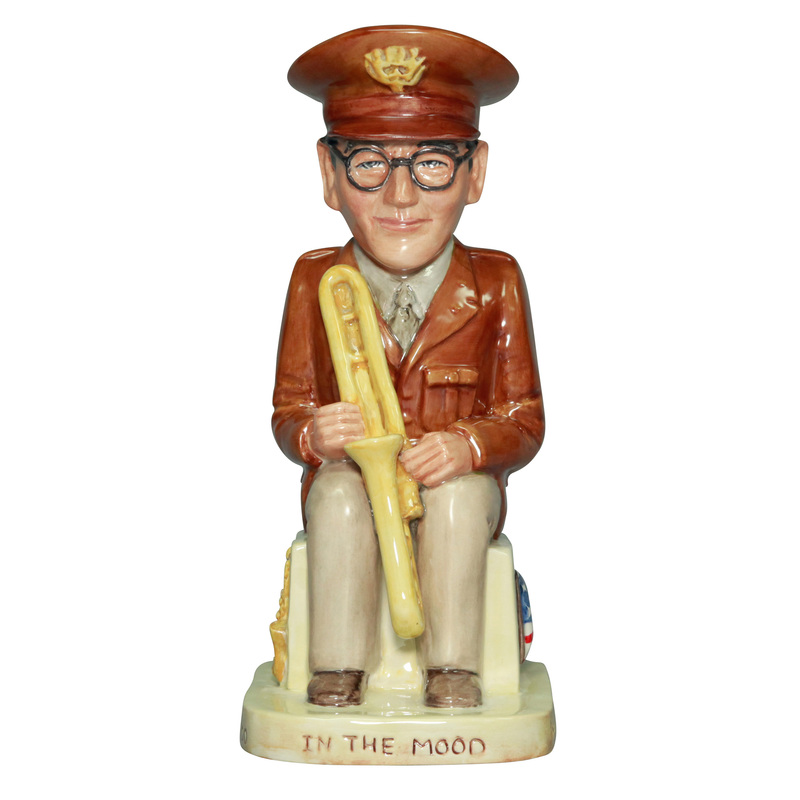 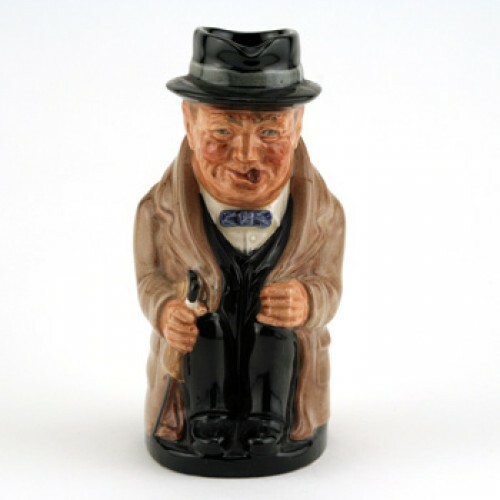 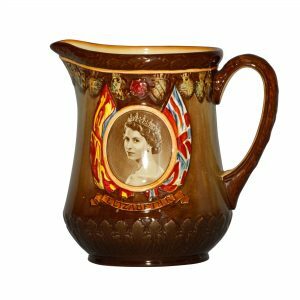 It was in 1940 that Winston Churchill proclaimed, “This is a war of the unknown warriors.” Royal Doulton pays tribute to those unsung heroes and heroines with this limited edition range of figures. 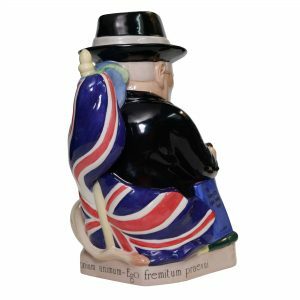 Each hand painted figure symbolizes all that was best in England’s finest hour..